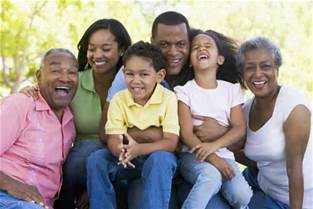 The Importance of the Family – Divine Guidance from High Spirits. We all have an important mission on earth, and that is to assist others. The best method to help spirits improve is to have them be part of our family. Click here to watch my YouTube video. 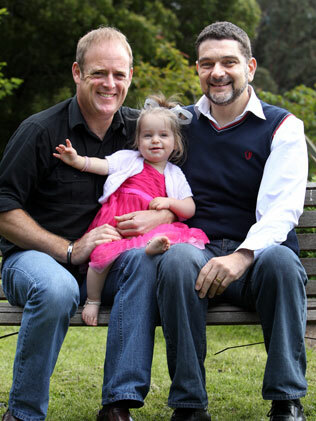 Are you experiencing problems with some of your family and have no reason why? You have tried everything and they still just don’t like you? Or worse, are they are nice to you and you can’t help yourself but to reject them? There is a reason, and as part of your trials on earth, you have been reborn with past adversaries, it may have been a rival, a person who assaulted you, or a myriad of reasons for that indistinct feeling of revulsion. A good practice, and one that is encouraged by Spiritism, is to get the family together one night a week, the same night and at the same time, each week. We do, we start out with a prayer, then we use any of the books on Spiritism and read, taking turns, paragraphs of the section you will study that night. 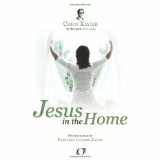 We particularly like the book, Jesus in the Home. Don’t hesitate to stop after an interesting passage and discuss a subject. Going off in tangents is no harm either. With children, let them free associate and wander where the concepts take them. You never know, we have had some of the best laughs during these sessions. Take at least 30 minutes. Have a family prayer afterwards. 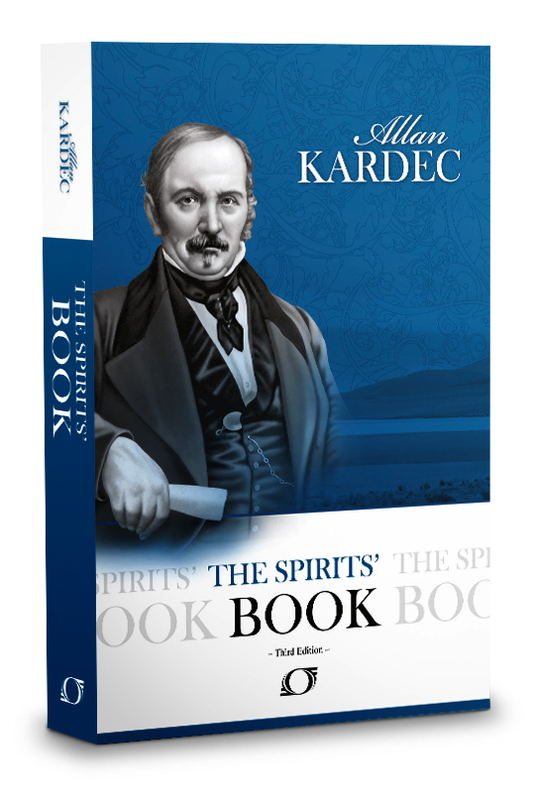 It will serve as an introduction to Spiritism for the children and let them know the importance of God in their lives. 775. What would be the effect upon society of the relaxation of family ties? 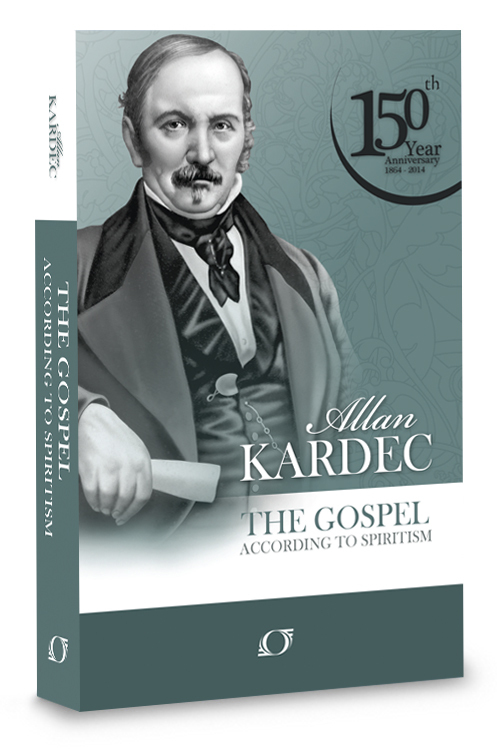 “A relapse into selfishness” (The Spirits Book, Kardec). According to the Spirit world, not all marriages are perfect unions, since they are the product of people’s free choices and may be one of the many lessons we must learn in our lifetimes. Therefore, people are allowed to withdraw from a bad marriage, but how and when that is accomplished might incur debt which may have to be repaid later. A successful family is made up of two kindred spirits. According to Spiritism, when spirits reincarnate, they could return as male or female. 202. Does a spirit, when existing in the spirit-world prefer to be incarnated as a man or a woman? “Love on those lower planes is like gold lost in a large quantity of ore, demanding great efforts and laborious processes to reveal itself to the experts. But among those humans, who do in fact are proceeding toward their elevation, the sexual union is much different. 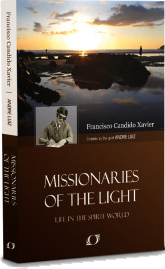 It entails the sublime exchange of perispiritual energies, symbolizing divine nourishment for the mind and heart, and creative power not only for children of the flesh but also for generous deeds and achievements of the soul for life eternal”(Missionaries of the Light, p. 199).